The goal of the Centre for Symmetry and Deformation is to understand the mathematics behind symmetry and deformation. Symmetry is one of the most fundamental notions in nature: In physics it gives rise to conservation laws, in chemistry it determines the structure of molecules, and in evolutionary biology, as well as other aspects of life, it often underlies the notion of “beauty”. 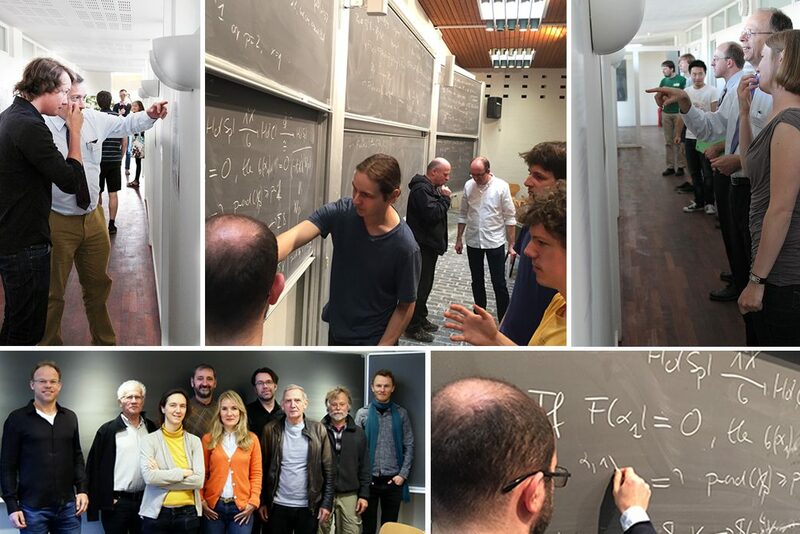 The centre aims to reconcile this, combining the mathematical disciplines of group theory and homotopy theory, including non-commutative theory, in a novel way, to study symmetry deformation-invariantly. 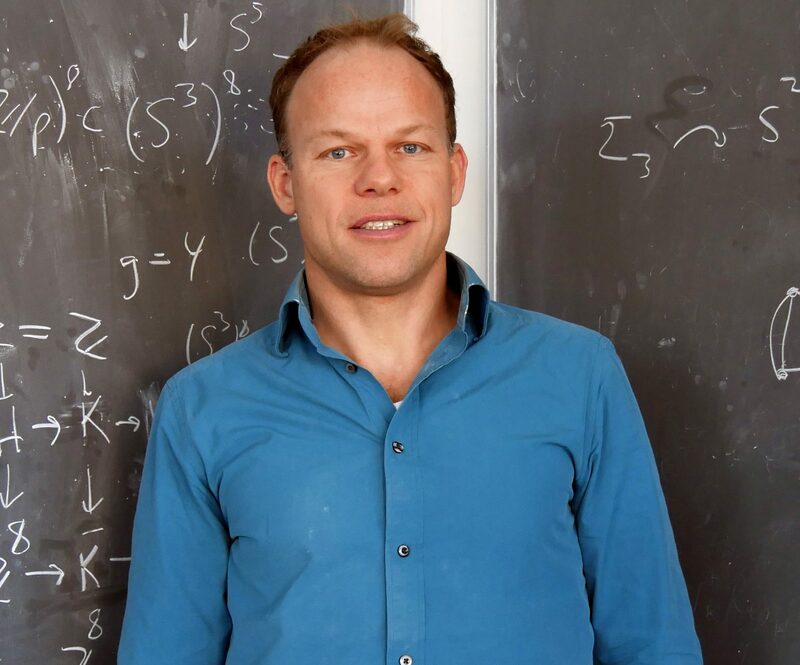 The Centre for Symmetry and Deformation is based at the Department of Mathematical Sciences, University of Copenhagen, and is headed by Professor Jesper Grodal.